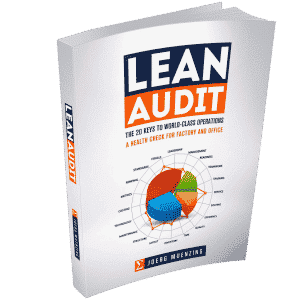 The 20 Keys to World-Class Operations: The Lean Audit guidebook explains how to benchmark your business, assessing health and maturity to create effective improvement programs. 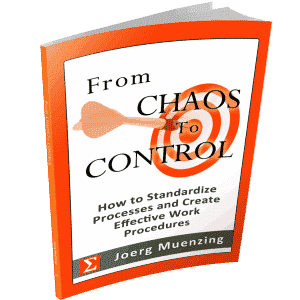 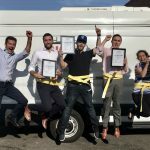 Control the Process to Control the Result: The guidebook “From-Chaos-To-Control” explains 5 simple steps to boost results by standardizing processes and creating effective work procedures. 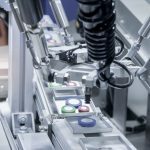 Terms | Tools | Techniques: The Lean Six Sigma e-book explains principles, concepts, methods that are essential for continuous improvement. 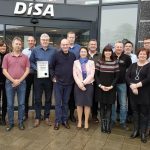 Free download pdf 33 pages. 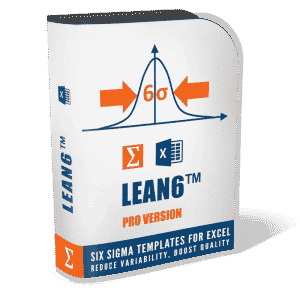 Reducing Variability and Cost: The LEAN6™ toolkit contains 24 Six Sigma Excel worksheets to systematically reduce variability and defects, significantly boosting quality and sigma level. 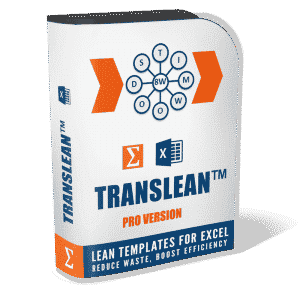 Reduce Waste and Cost: The TRANSLEAN™ toolkit contains 21 essential Lean Excel worksheets to systematically reduce the 8 wastes, while boosting speed and efficiency rates. 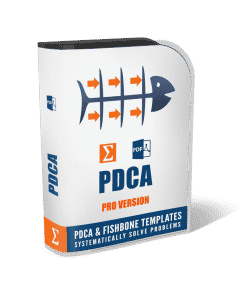 Structured Problem Solving: The PDCA toolkit contains easy-to-use templates in 22 languages to systematically analyze problems, identify and eliminate root causes, and effectively prevent reoccurrence. 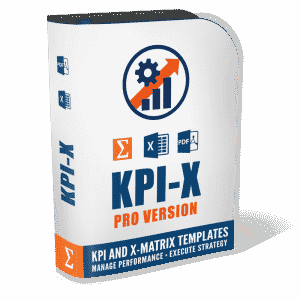 Deploy Strategy and Track Impact: The KPI-X toolkit contains templates for strategic planning and strategy execution (X Matrix), and worksheets for performance management (KPI Tracker).